The Florida Marlins have been a struggling ball club for a long time. Despite their multiple World Series wins, they’re just not able to draw flies, but the team is hoping a change of scenery and a change in identity can help kick things off anew for the 19-year-old Major League Baseball franchise. The Florida Marlins are becoming the Miami Marlins, complete with new uniforms, new logo, and new home at Miami Ballpark in Miami’s Little Havana neighborhood. The team spent its first 19 seasons at Sun Life Stadium in Miami Gardens, Florida. 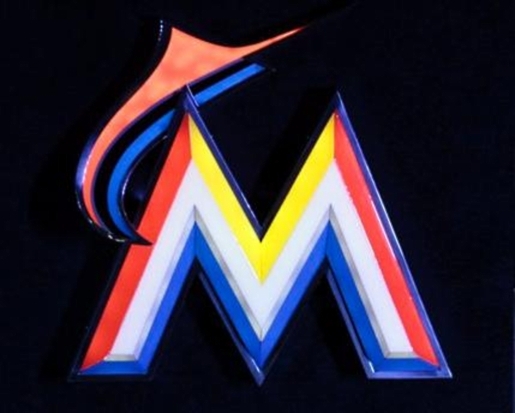 The Miami Marlins will be opening their new stadium on April 4, 2012, with a home stand versus the World Series champion St. Louis Cardinals. It may be an interesting opener for the Marlins, who have made substantial offers to three marquee free agents: first baseman Albert Pujols, shortstop Jose Reyes and pitcher Mark Buehrle. If these players sign, it will effectively double Miami’s current payroll to nearly $120 million dollars.